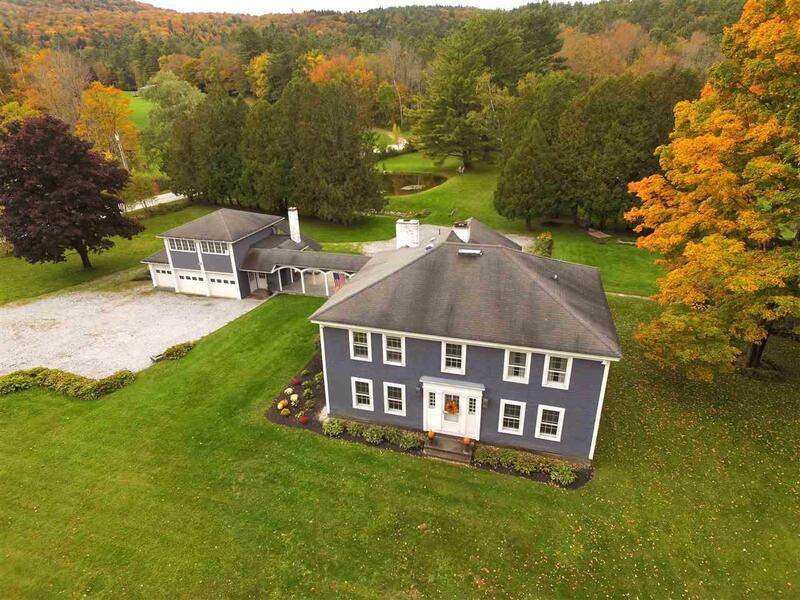 This Quintessential Vermont Country Estate offers it all. 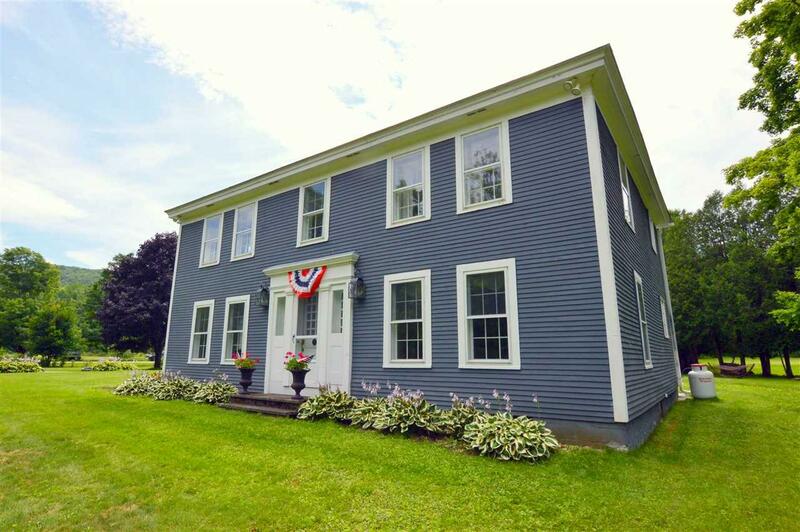 The charm and character of an older home yet thoughtfully renovated for todays lifestyle. Impeccable attention to detail carries throughout this 5 bedroom, 4200 sq ft home. 1st floor features a spacious entry/family room with wood stove and slate floor, a vaulted ceiling Master Suite with fireplace and full bath with luxurious Air Jet tub, laundry room with generous storage, a bright & open gourmet kitchen with plenty of counter space, moveable island, two ovens and a brilliant fold-out pantry system. Formal dining room with beautiful built-in antique cupboard and a most impressive living room with 5 wide Vermont Verde Marble Rumford fireplace. Up the beautiful staircase you will find 4 inviting bedrooms and a full bath. 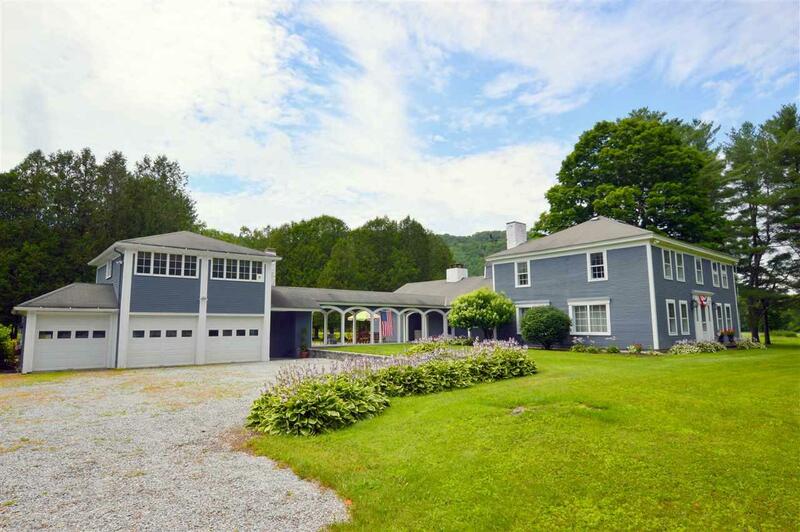 A heated 3 car garage includes a charming Guest/Caretakers suite above with private entrance. Outdoor enthusiasts will love the 20 acres of beautiful, open level pasture, spring-fed pond, walking trails, river frontage and close proximity to Spring Lake, Green Mountain National Forest & Appalachian Trial. Included in this package is a 30 x 40 barn with horse stall potential, potting shed and a separate lg equipment garage/workshop. 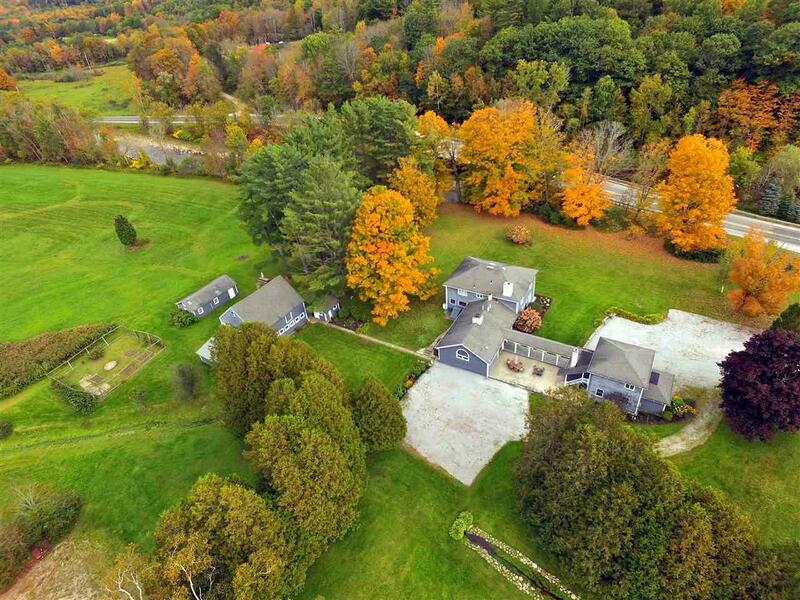 Conveniently located just minutes from Rutland Regional Airport & VT Rt 7, skiing, golfing, shops, restaurants & hospital. This property has endless possibilities. B&B, Wedding Venue, or your own personal retreat! Call today for your personal tour. Courtesy of Mclaughlin Team of Engel & Volkers Okemo-Woodstock.